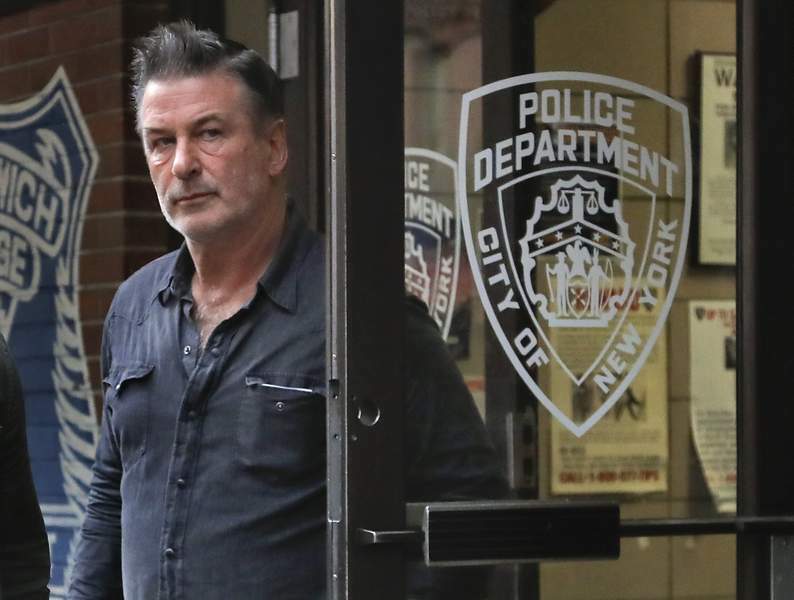 NEW YORK -- Alec Baldwin is denying that he punched anyone about a parking spot and said the allegation is being reported "for the purposes of clickbait entertainment." The actor was arrested Friday and charged with assault and harassment after allegedly hitting another man in the face during a parking dispute in New York City. The other man told police Baldwin hit him with his hand. He said he wasn't sure whether it was a punch or a slap. Baldwin's publicist did not respond to a request for comment after the arrest. But Baldwin said later on the Twitter account of the Hilaria and Alec Baldwin Foundation that "the assertion that I punched anyone over a parking spot" is false. He said he "wanted to go on the record stating as much."